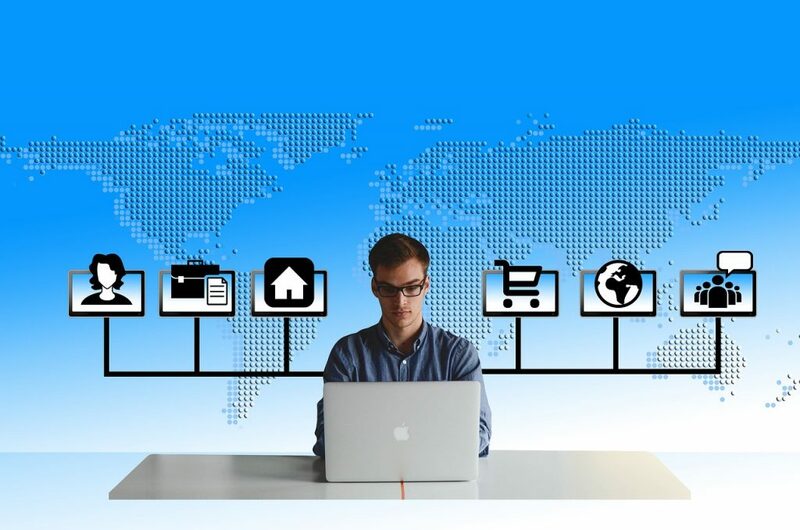 The blogs are a huge part of the internet culture in today’s times and giving them recognition by assigning each of them a unique number is significant. The ibsn.org is a website set by some bloggers that let the bloggers generate their unique numbers for their blogs and put it up for the people to recognize their blog and their work. However, it is not a government approved the site and the numbers generated are also not approved by the authorities. But this is one thing that needs to be done. There are a lot of advantages of issuing numbers to the blogs all over the internet. Although issuing numbers to so many people is not an easy task but considering that the people who write blogs put their original contents in them and it is as good as writing a book or for a magazine etc., it has become a necessity. Blog monitoring as the name suggests is the monitoring of the blogs using a blog monitoring website. Blog monitoring can be done by anybody like the blogger or the people who want to know how much their products are being talked about in the other blogs and much more. There are a lot of blog monitoring websites available on the internet, and these can help you monitor the blog of your choice for a minimal cost. All you need to do is buy a membership to these sites and monitor all the blogs you want. You could also create a blog monitoring site of you have it team in your organization. The primary motive of blog monitoring for most of the bloggers is to see the number of visitors they are getting on their blog. The more the number of visitors, the more popular is your blog. The number of visitors on your blog also shows how well your keywords and content is received. Another reason for blog monitoring is to see whether there are any potential hackers that are trying to break into your account. There is a tool on the blog monitoring sites that let you know about all the malicious activities that have been happening on your blogs. Hacking is one of the most common activities with the blogs. The blog monitoring sites let you see the traffic on your blog, and that can help you access the number of ads you would want to put up on your site. Obviously, the more the traffic, the more money you can make through advertising. Another essential aspect of blogging is to check for competition. So you can easily monitor other blogs and see how your contenders are doing and where you need to work to do better than them. It is for the people who want to know how much their product is being discussed in the market. If you are a seller and want to know how people are responding to your products on the blogs. It is best to use hashtags and see the popularity of the blog monitoring sites. 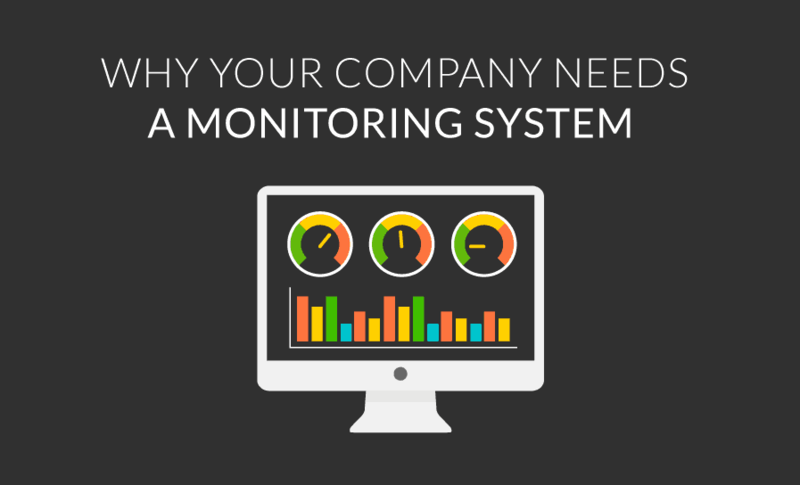 How Does Numbering Effect Blog Monitoring? Providing a unique number to the blogs can help in blog monitoring to a great extent. The first benefit is that the blogs can easily be found and the blogger does not have to enter long URLs to access their blogs at the blog monitoring sites. Additionally for the people who want to monitor a lot of blogs in bulks, entering numbers and making a database is more comfortable than actually putting all the links. Blog monitoring can benefit from the numbering of the blogs. The speed of the monitoring will increase as there will be a database of all the blogs already available to the users. However, this can also be harmful since the database will be readily available to all the users. The hackers can easily get the information about your blog and use it to hack or post some content or retrieve your personal information from the blog.